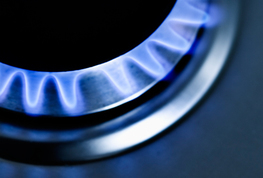 We will beat any like for like quote from British Gas! 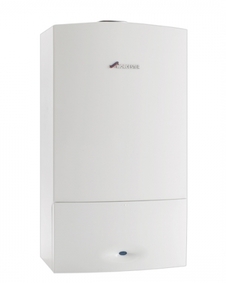 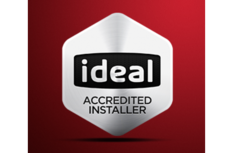 Why have your boiler installed through us? 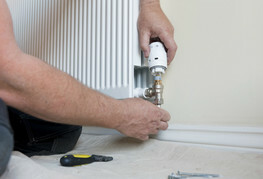 Over 60 % of your energy bill goes on your central heating. 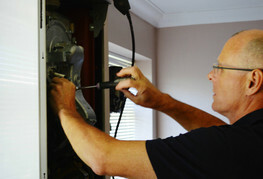 How much you spend depends on how well you manage your heating system. 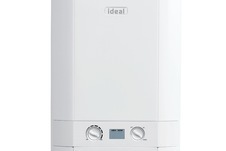 New Smart Thermostats help you to stay in control of your heating wherever you are via your mobile phone. 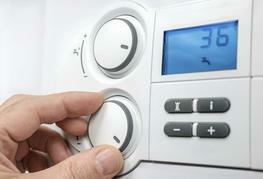 They also provide you with a valuable insight into your energy usage.